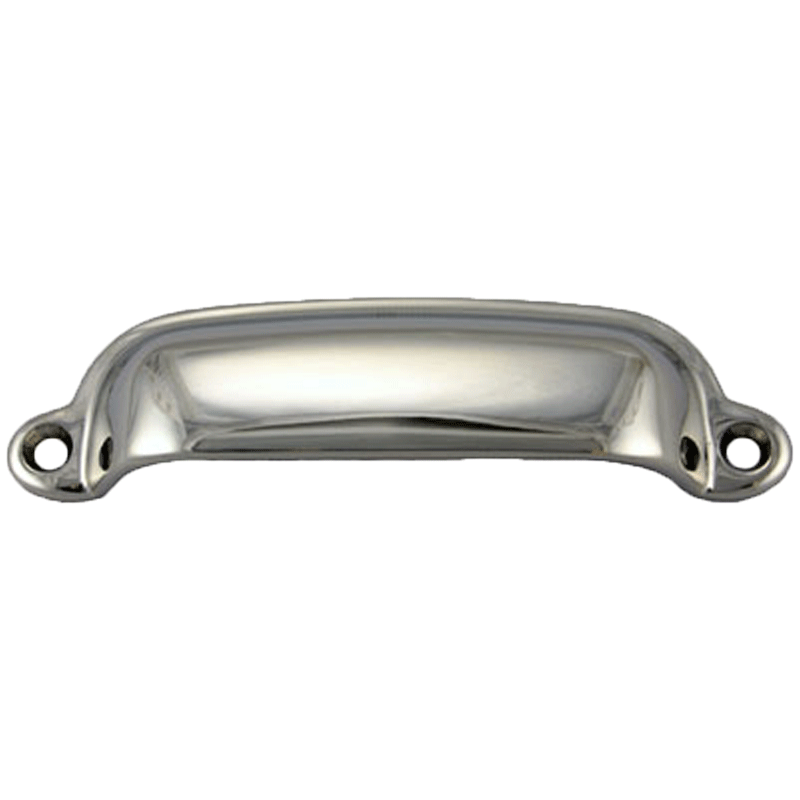 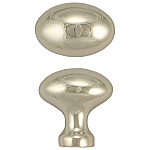 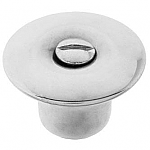 Classic cast brass cup bin pull with a nickel plate that has universal appeal. 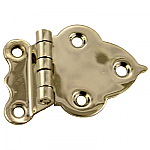 When it's paired with our turn latches like the BI-32N or the BI-34N it will fit right in with Craftsman, Colonial or many modern style interiors. 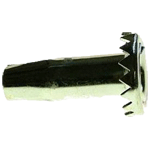 This item is $5.43 when your order exceeds $250 before shipping in qualifying items.